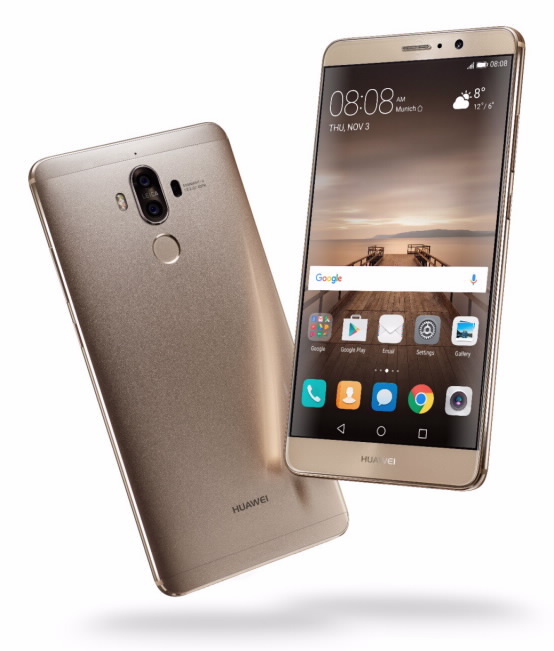 Huawei introduced the company's latest flagship phablet, the Mate 9, the successor to the last year model. The new Huawei Mate 9 has a stylish metal unibody and houses a large 5.9-inch 1080p display with 2.5 glass screen. Under the hood, the device is powered by Huawei's new Kirin 960 processor. It's an Octa-core CPU (4 x 2.4 GHz A73 + 4 x 1.8 GHz A53) plus an i6 co-processor paired with 4 GB of RAM and Octa-core Mali-G71 MP8 GPU. 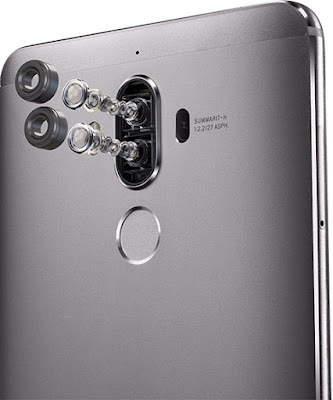 As expected, Huawei implanted the Leica-certified dual-camera system from the P9 to the Mate 9 camera department. 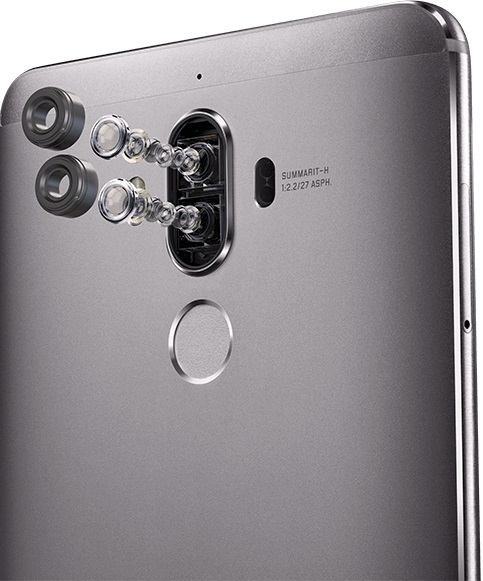 The Mate 9 sports a second-generation Leica dual camera with optical image stabilization (OIS), phase detection and laser autofocus as well as a 2x Hybrid zoom. What's more, the two camera sensors consist of a 20 MP monochrome sensor and a main 12 MP RGB shooter, both cameras feature an f/2.2 aperture and aid by a dual-tone LED flash. On the other hand, there's an 8 MP selfie camera with autofocus and a large f/1.9 aperture. 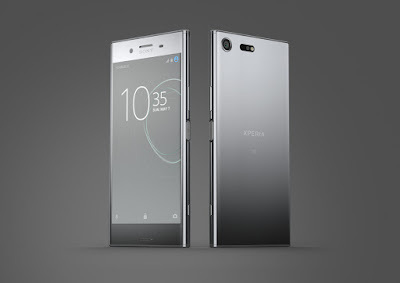 Other specs included a 64 GB of internal storage, a microSD card slot support up to 256 GB (uses SIM 2 slot), 4G LTE, GPS, Bluetooth 4.2, NFC, USB Type C port, a rear fingerprint reader and a huge 4,000 mAh battery. The Huawei Mate 9 will runs on Android 7.0 Nougat on top of the company's EMUI 5.0 out of the box and comes with a colour range of Champagne Gold, Space Grey, Mocha Brown, Moonlight Silver and Ceramic White. The Huawei Mate 9 is now available for pre-order on both Vmall.my and Lazada for RM2,699. Only two colours of the Mate 9 will be released in Malaysia: Champagne Gold and Mocha Brown. The Mate 9 will go on sale on 22 November 2016 in Malaysia.